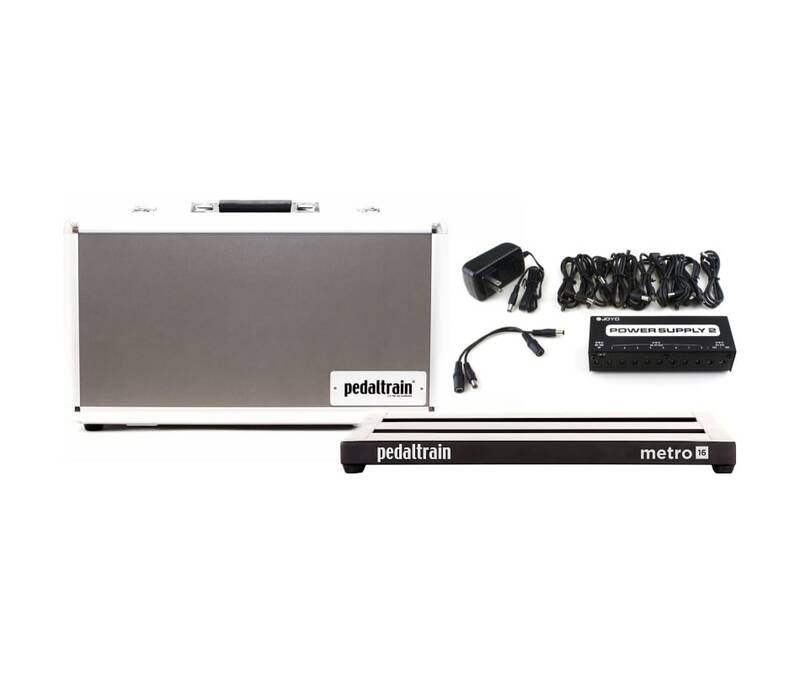 The Metro Series is Pedaltrains first three-rail pedal board system. Pedaltrains new Metro Series is perfect for players who need a portable, grab-and-go solution. Musicians who live or work in urban settings or tight spaces will appreciate Metros low profile, horizontal orientation. Thanks to Pedaltrains new modified rail system, even the smallest pedals make an incredibly strong bond with the pedal board. Metro 16 is big enough for your essentials, including most multi effects units. You've got stompboxes and you want to arrange them. You don't want some nasty mess of pedals and cables onstage... you want to look professional and get yourself a real-deal pedalboard to keep your gear just one toe-tap away. Yep, you want a Pedaltrain Metro 16 pedalboard with hardshell case. These no-nonsense boards are becoming massively popular - you'll see touring guitarists using them. Why? They JUST PLAIN WORK. The angle design keeps your pedals elevated enough, so you can see everything and stop on just the one you want... no screw-ups. 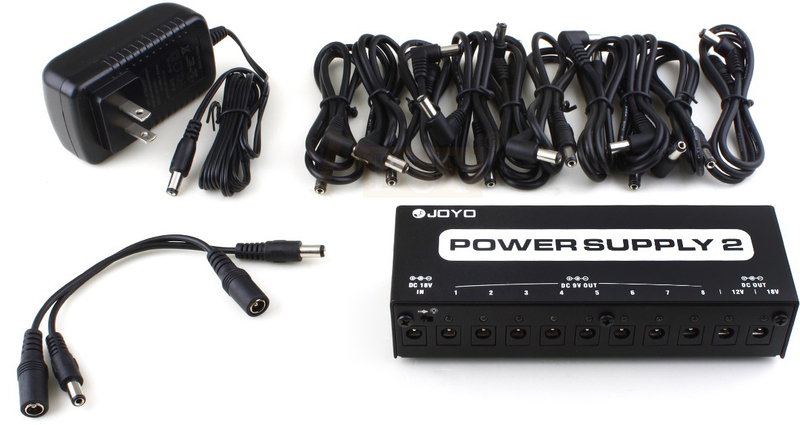 And you get a bunch of hook-and-loop material with your Pedaltrain board, so you can line each of the rows and your pedals. As far as cabling goes, the frame design makes it easy to run your guitar cables and power cables however you like, without issue. You'll love that the Metro 16 comes with a gig-ready hard case with heavy-duty handles, and lockable latches - it's even got extra storage space to hold spare cables, sets of strings, picks, and everything else you'll need when you're out and about jamming with your band. As far as size goes, this little Metro 16 is perfect for you tone connoisseurs with a few choice stompboxes. Got a gig to head to where you only need a few select pedals? Just load up the board, stick it in the included gig bag, and you're set!